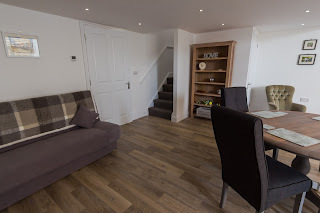 River Tawe Holiday Apartment in Ystradgynlais, Swansea in Powys, provides stunning self catering accommodation in a contemporary and elegant property. Situated in a central location between the mountains and the sea, we are the perfect base from which to explore the local area. Our luxurious and tastefully furnished apartment is ideal for a romantic break away. 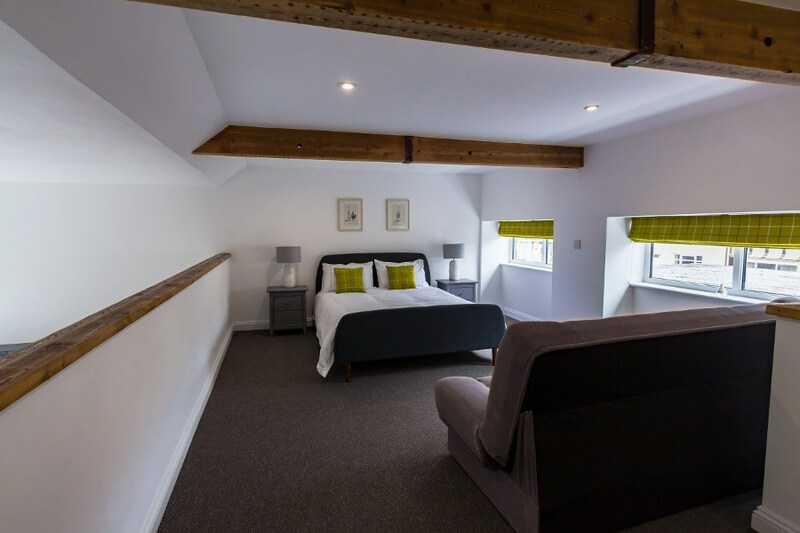 The award winning property sleeps up to 2 people and consists of a 1st floor open plan mezzanine bedroom with a king size bed and comfy sofa bed. There is also a wonderful bathroom with gorgeous freestanding bath and spacious walk in shower. Situated in the Tawe Valley, near to Swansea, in the quaint former mining town of Ystradgynlais, the River Tawe Holiday Apartment is nestled at the gateway to the Brecon Beacons National Park, an area which has now been awarded UNESCO Global Geopark Status. It is surrounded by ancient woodland, moors, waterfalls and unspoiled coast and seaside to explore.